Sports and Entertainment Law InsiderYour all-access pass to the latest legal developments impacting the business of sports and entertainment. 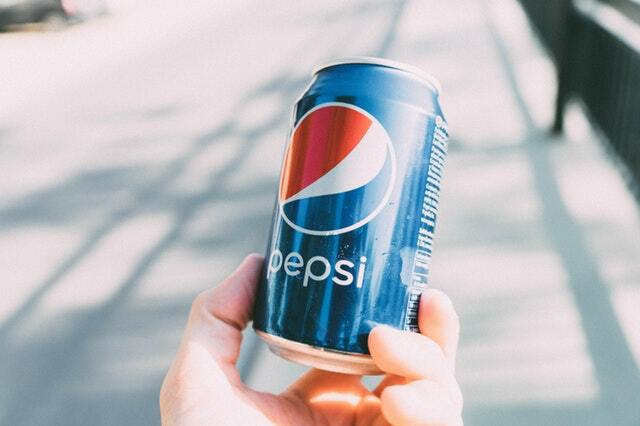 On April 1, 2019, Pepsi moved for summary judgement in the lawsuit over its 2016 Super Bowl halftime commercial that featured artist Janelle Monảe. 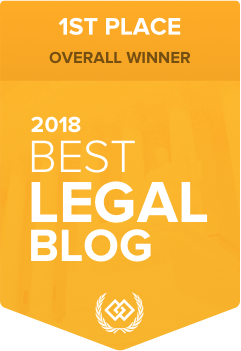 As we have previously reported, back in July 2016, Betty Inc., a boutique Connecticut advertising agency filed a lawsuit for copyright infringement, breach of contract, unjust enrichment, conversion, and unfair competition against the soft drink giant PepsiCo. According to the lawsuit, Betty Inc. claimed that Pepsi’s 2016 ad was “fundamentally based” on an idea that Betty Inc. previously pitched to Pepsi, in October 2015. According to Pepsi, whatever elements in the final 2016 Super Bowl halftime commercial and Betty Inc.’s October 2015 pitch are simply broad concepts that are unprotectable ideas or scenes.